Sign up here for our text alerts! Welcome to the Perryville Chamber of Commerce! 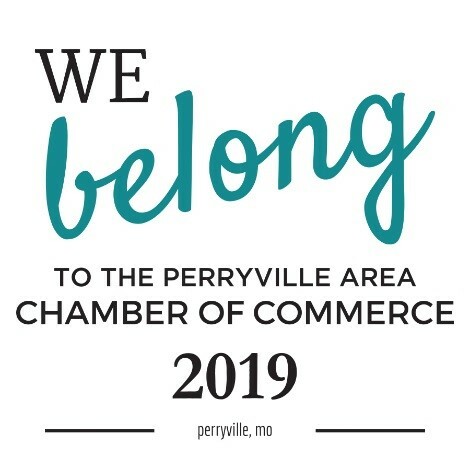 The Perryville Area Chamber of Commerce is a voluntary, member-supported organization of business, industrial and professional people who are dedicated to developing, promoting and maintaining a sound and healthy economic climate for Perryville. The Chamber is a not-for-profit organization with over 450 members working together to enhance the Perryville business community. The mission of the Chamber is to support and assist existing businesses; serve as the principal advocate for business in partnership with the community; act as the primary catalyst in promoting the economic health of the Perryville area, stimulating jobs and improving the quality of life. 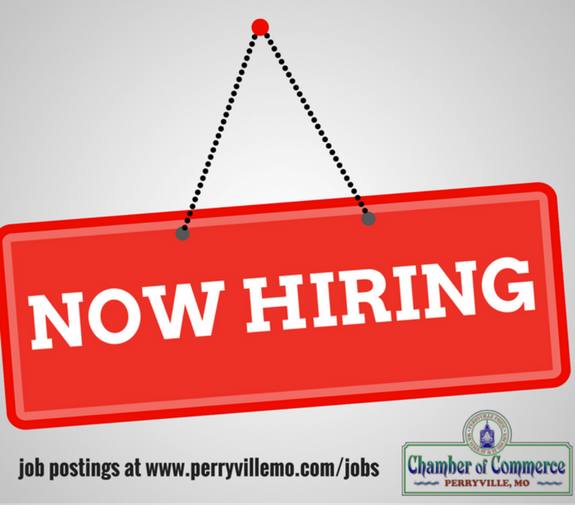 Learn more about the Perryville Area Chamber of Commerce and our partners in Perry County, Missouri. Find your newest career by searching for Jobs on our Job Board. Members update their listings frequently. BELONG to the Chamber. Become a member today!